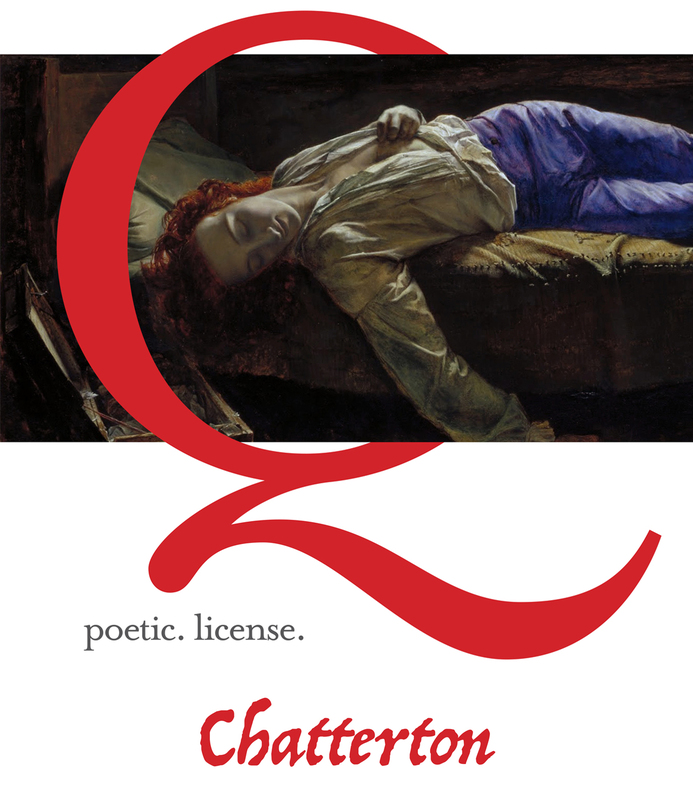 Chatterton spreads out in three dimensions, immersing its mobile audiences in the haunting spaces of Trinity Cathedral Pittsburgh. Adapted from Sir Peter Ackroyd’s award-winning book, its plot takes inspiration from the Romantic Era’s most famous suicide, offering a trifecta of poets in three centuries, colorful London with Dickensian characters bristling with humor, and deep debates on what is real and what is fake in the intertwining worlds of art and commerce. 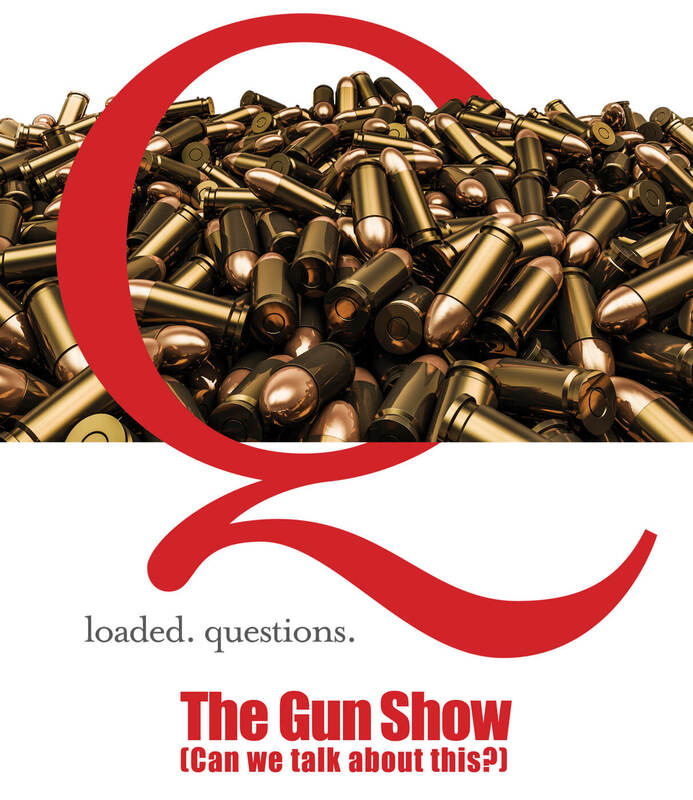 Each performance includes a full intermezzo dinner created by the celebrity chef of the week. 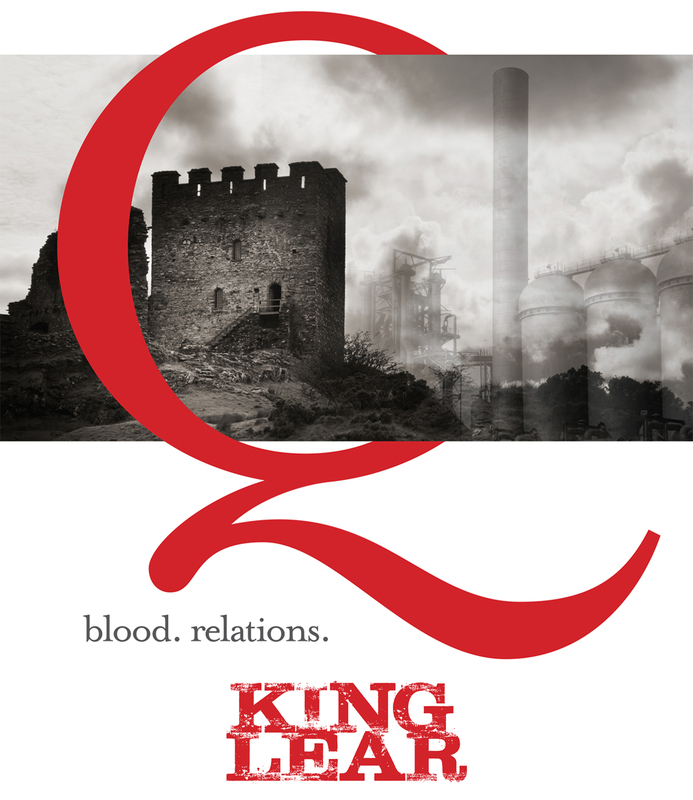 King Lear continues Quantum’s long tradition of re-envisioning Shakespeare, presenting an approach that highlights the vastness and intimacy of this iconic portrayal of grief, loss, family values gone awry, and descent into madness. This tight, physical adaptation stars Bricolage Production Company’s Co-Founders Jeffrey Carpenter and Tami Dixon as Lear and The Fool alongside a stellar local cast. Quantum presents Bricolage Founders Jeffrey Carpenter and Tami Dixon as Lear and the Fool among a stellar local cast, making grand Shakespeare with an industrial approach that highlights both the vastness and intimacy of this ‘king of the canon’, with its portrayal of grief, loss, family values gone awry, and a cataclysmic descent into madness.